Your company may be protected in the event of property damage, but what about your employees? Fire, flood, burst pipes, or other significant damage can be very traumatic and time consuming for any individual to deal with in their home. This distraction can have an impact on their attendance at work and/or their productivity levels. By offering our services as an employee benefit, at a very competitive cost, either on a contributory or non-contributory basis. You not only give your employee support, but you also minimise the impact of their loss on your business. 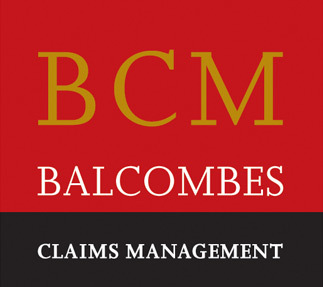 By arranging for Balcombes to handle their claim, we can ensure that they receive their maximum entitlement as quickly as possible. We can take some of the stress out of their situation and save them time, money and hassle. We can assist in the restoration process and ensure they get back into their home with the minimum disruption to them, and to your business.